Higher Insurance Premiums Set to Hit Distracted Drivers in B.C. 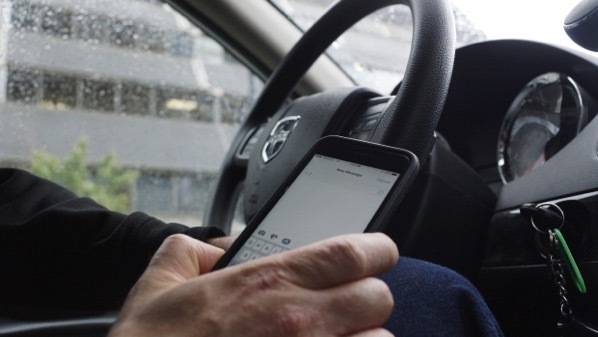 According to a CBC News report, British Columbia’s provincial government has announced that distracted drivers will be charged with higher insurance premiums as the behaviour is now considered high-risk under the ICBC Driver Risk Premium program. For those who aren’t aware, Driver Risk Premium charges are fees above and beyond a regular car insurance plan, and may be charged even if the vehicle is not insured. Over 12,000 drivers in B.C. currently have multiple distracted driving offences. The announcement effectively means that a driver with two distracted driving tickets in a three-year period could see their financial penalties rise up to as much as $2,000. This would result in an extra $3 million to $5 million in additional premiums for the provincial insurance corporation. According to Attorney General David Eby, the measure is meant to curb the dangerous behaviour. According to the government, more than 25 per cent of all car crash fatalities in B.C. occur due to distracted driving. The behaviour kills an average of 78 people each year. The higher premiums will go into effect on March 1, 2018.